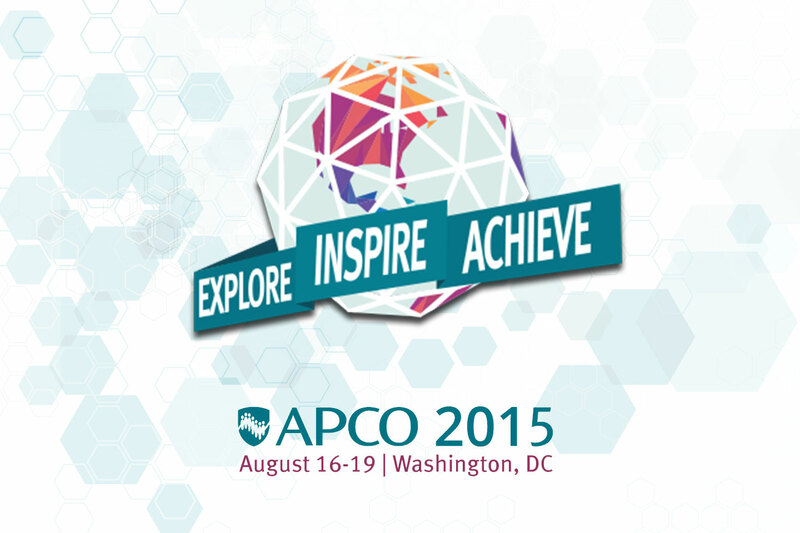 MELBOURNE, Florida, June 30, 2015 – LocusUSA will be exhibiting at APCO in Washington, DC on August 17th-18th in Booth #1751. With an expanding user base throughout the United States and Canada, we are looking forward to bringing our DiagnostX technology to a wider audience. DiagnostX is unique in measuring radio performance in both public safety and federal radio communication systems, with multi-unit integration enabling system-wide coverage. Our new DX-2002 series introduced earlier this year offers even more capabilities in a smaller form factor. APCO International is the world’s oldest and largest organization of public safety communications professionals and supports the largest U.S. membership base of any public safety association. It serves the needs of public safety communications practitioners worldwide – and the welfare of the general public as a whole – by providing complete expertise, professional development, technical assistance, advocacy, and outreach.